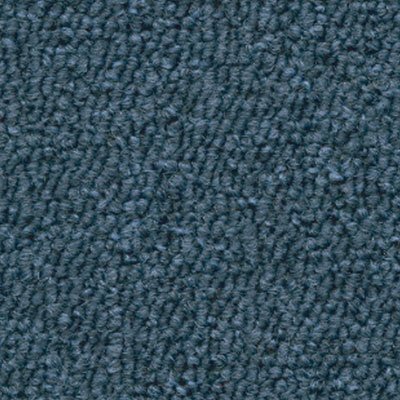 Knowing how to fit carpet tiles starts with choosing the right carpet tile. And that’s what we are here for! Because we know what the best carpet tiles are, we have gathered them and simplified it for you. 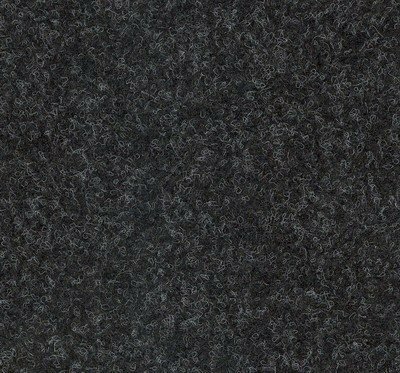 And once you have chosen your carpet tile from our wide selection, you need to know how to fit carpet tiles. But first, why carpet tiles? These tiles are famous because of their style and durability under the toughest traffic environments. 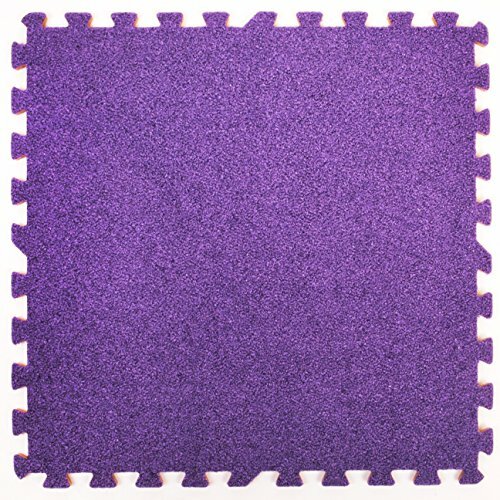 We offer a variety of different carpet tiles. 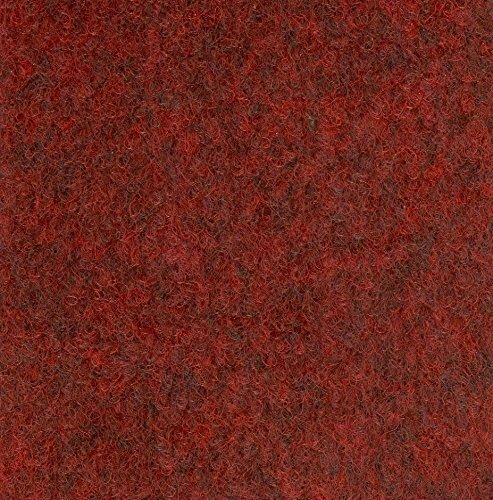 So, you can choose from tufted, flocked and fusion bonded carpet tiles. All of these types can be used for a beautiful and versatile carpet floor. And the best part? Carpet flooring allows you the flexibility you need for changes in your office space. You can have easy access to cables and various other underfloor systems, giving you ease and accessibility when you need it.